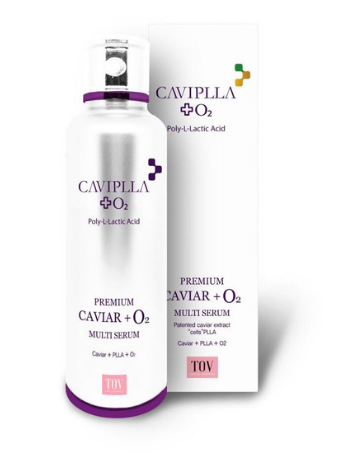 Caviplla O2 Multi Serum / Moisturizer contains both Caviar Extract and Poly-L-Lactic to fight all signs of aging. 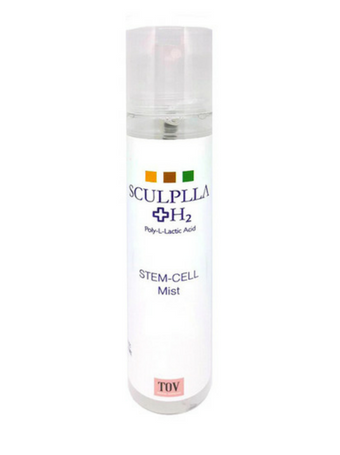 For Best results use with Sculplla Stem Cell Mist. Caviplla O2 Multi Serum / Moisturizer contains both Caviar Extract and Poly-L-Lactic to fight all signs of aging. Caviar is a source of vitamins, minerals, Omega 3 and 6, and amino acids that provide the building blocks for optimally functioning skin cells. This serum/moisturizer firms and lifts the skin while minimizing pores and smoothing the texture of the skin. fills in hollow and sunken areas of the face.